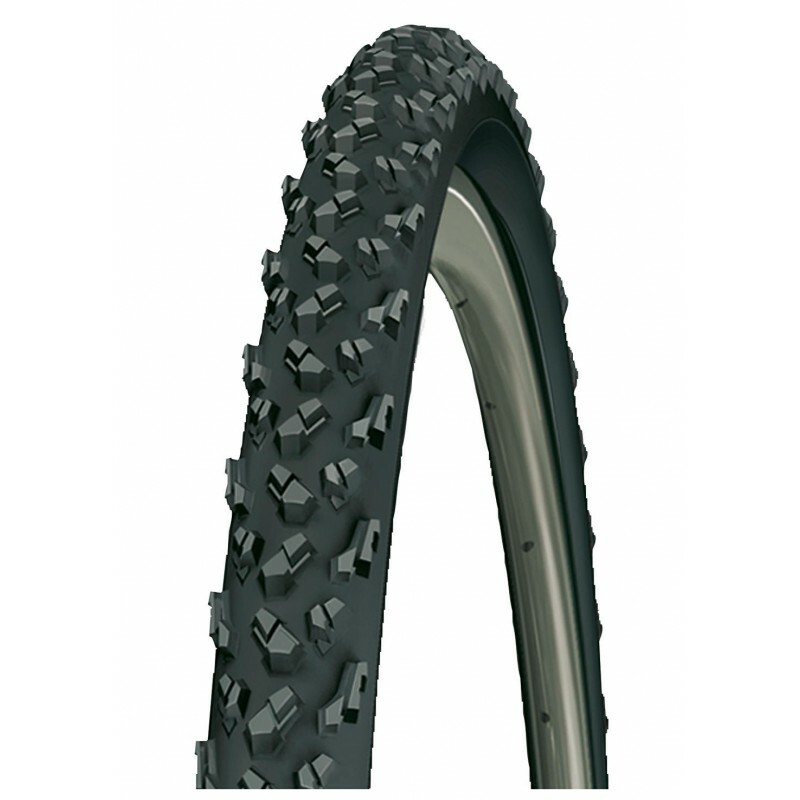 It's easy to see why this is one of the most popular cyclocross tires around. Built on a supple, state of the art racing tire casing, it has the supple feel you'll want when the going gets gnarly. And the tread has been refined to precisely balance the conflicting demands of traction and efficiency - with its specially shaped and spaced knobs that help avoid the unnerving squirm associated with poorly designed knob designs. When going fast in adverse conditions, you'll be glad you're rolling on Cyclocross Mud2â„¢ 'cross tires.